Wax Interactive is a creative digital marketing agency that helps brands grow their business through customer love stories. Our young and dynamic team creates viral marketing campaigns, manages social media communication, develops websites… Some of our main clients: Nestlé, Colruyt, Gamma, Avène, Tissot, Panasonic, Lima. Wanted: a bright creative mind to tell our clients’ story on the screens that matter most. We are looking for a (Social) Motion Designer to engage customers with fresh, compelling content for social media and web. We have a match? We’d love to hear from you! Send your CV, your portfolio and motivation letter by email. 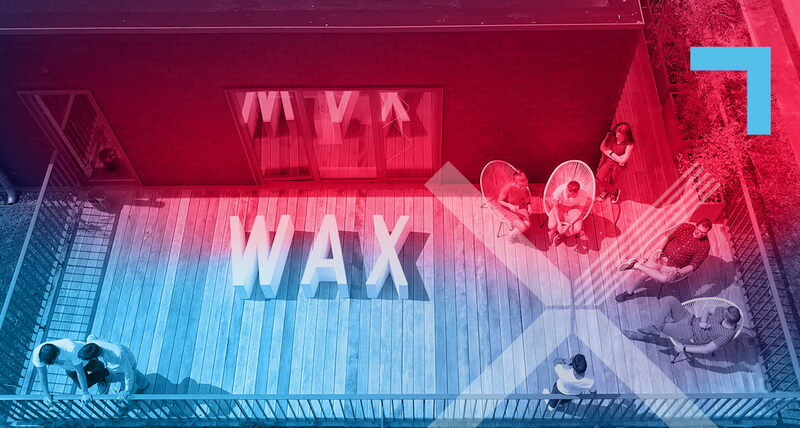 Are you the new (Social) Motion Designer at Wax?